The Tiger Woods comeback season lasted all of four months. In December, Woods announced that he was once again healthy enough to play golf and even played in a PGA event. Two months later, he had to withdraw from a tournament due to back spasms. 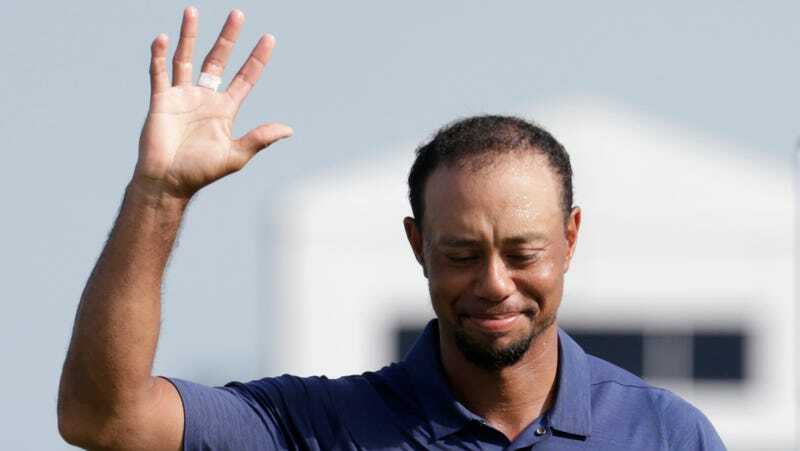 Today, Woods announced that he just had back surgery and will not be playing any golf for the rest of the year. Tiger Woods is 41, and this is his fourth surgery since March 2014. He has not played in a major tournament since the 2015 PGA Championship.